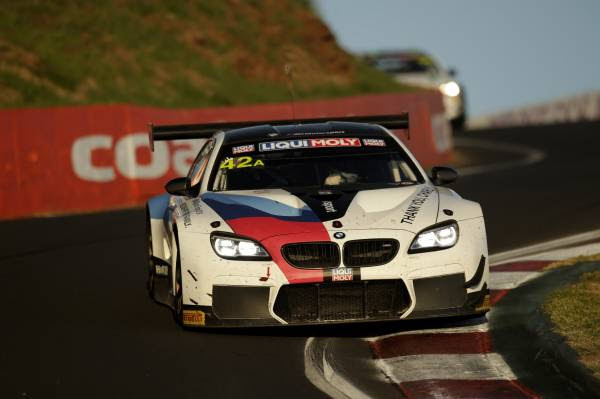 In the BMW Team Schnitzer #42 BMW M6 GT3, Augusto Farfus (BRA), Martin Tomczyk (GER) and Chaz Mostert (AUS) will alternate stints at the wheel. 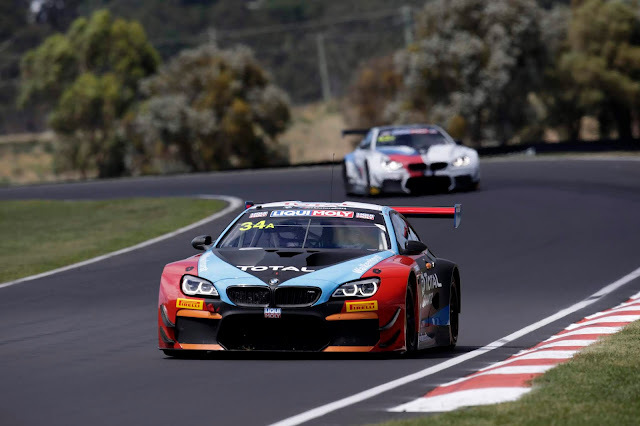 The trio battled for a spot on the podium down to the wire at Bathurst and ended up in fifth place. 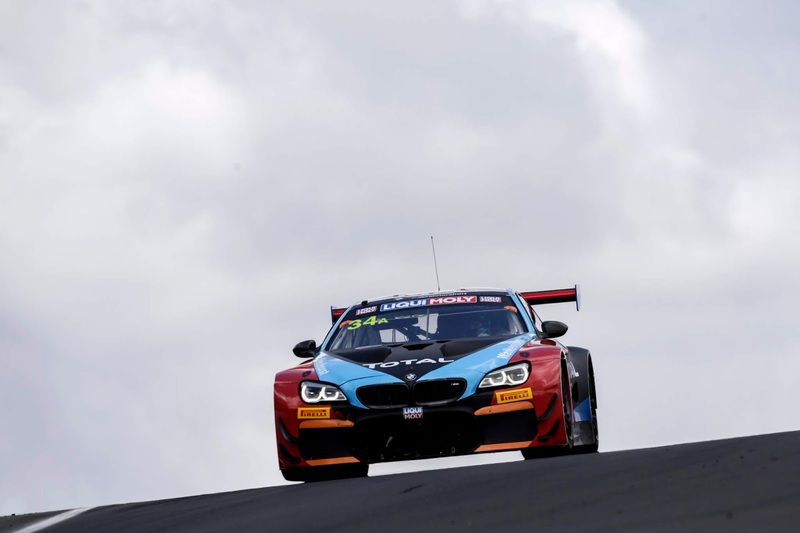 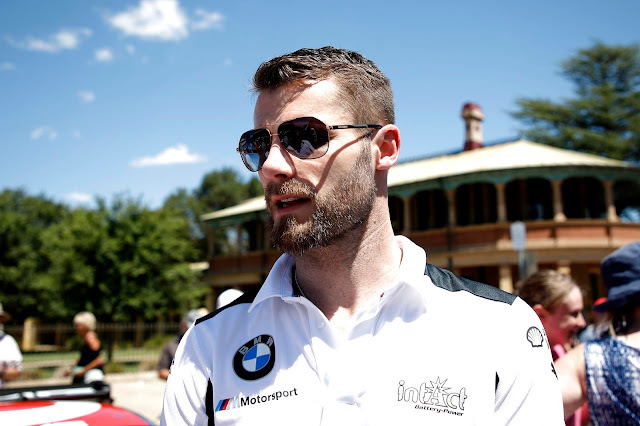 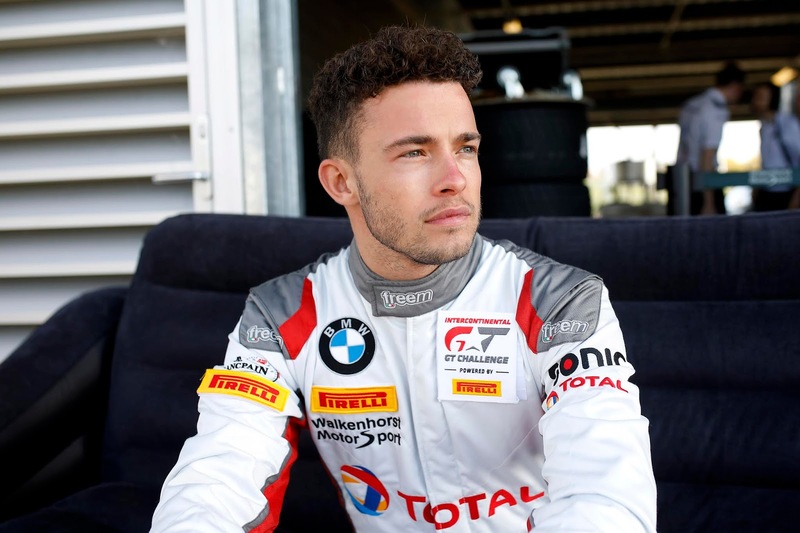 The two BMW works drivers Nick Catsburg (NED) and Mikkel Jensen (DEN), as well as Christian Krognes (NOR) will represent Walkenhorst Motorsport in the #34 car, which retired at the season opener. 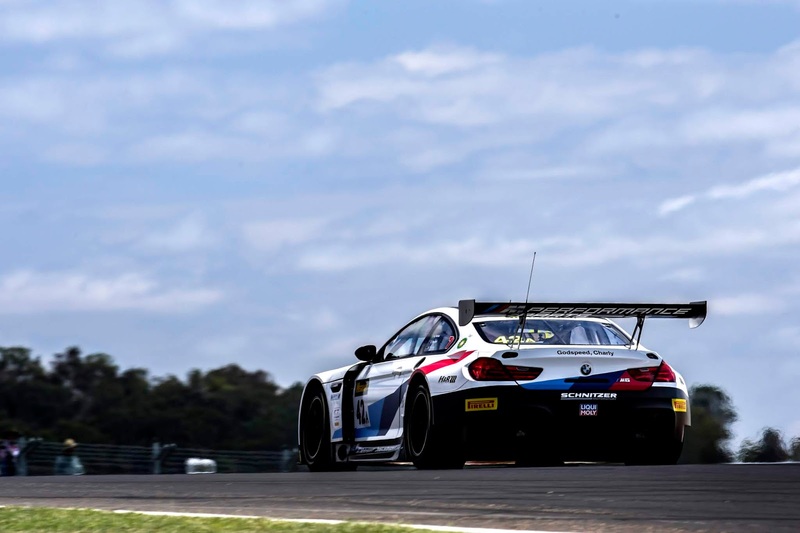 The race gets underway on Saturday 30th March at 8:30 a.m. local time (4:30 p.m. CET).